Has your once-prized water view been reduced to water ‘glimpses’? If so, contact Adams Tree Service. Our Professionals will drop-by and provide a free estimate outlining the best approach to trim your trees, large shrubs and hedges, in order to reclaim your view, enhance the aesthetic appeal of your trees and contribute to the increased value of your property. We typically use a variety of trimming techniques such as Spiral Trimming to reduce heavy tree cover based on your tree species. Spiral and other Trimming procedures will help restore your view and in most cases it is less invasive than simply alternate trimming methods such as topping trees. 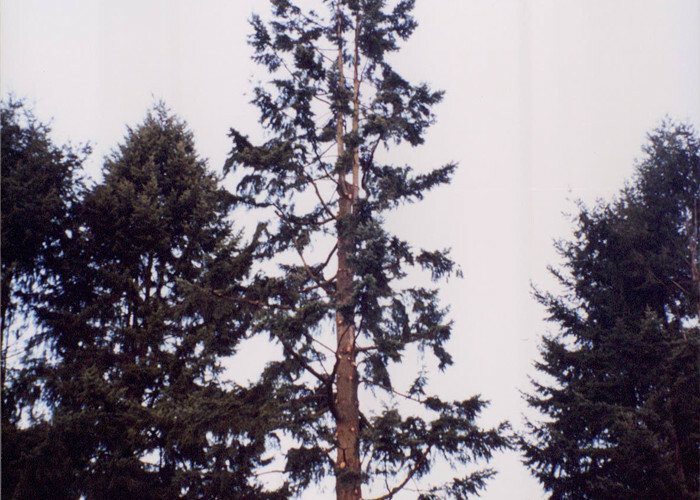 Topped trees are more susceptible to disease and will re-direct new growth horizontally, obscuring your view in time. Please call Adams Tree Service location nearest you today to book an appointment for our professionals to review and develop a Plan to reclaim your view and increase your property value.